Friendly soccer match Malaysia UN23 vs Yemen at Shah Alam Stadium. No entrance fee entering to watch the match at Shah Alam stadium. Malaysian were not hesitated took the exciting opportunity to watch the game. 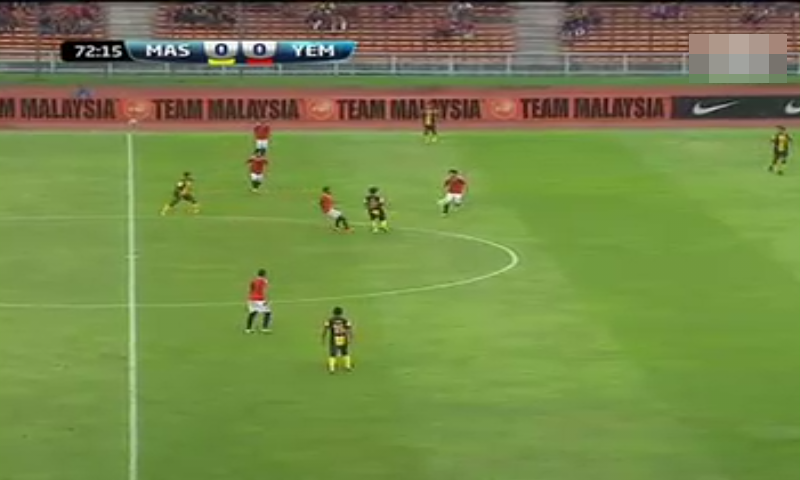 The Yemen soccer squad was the same team versus Malaysia national team on March 2014. 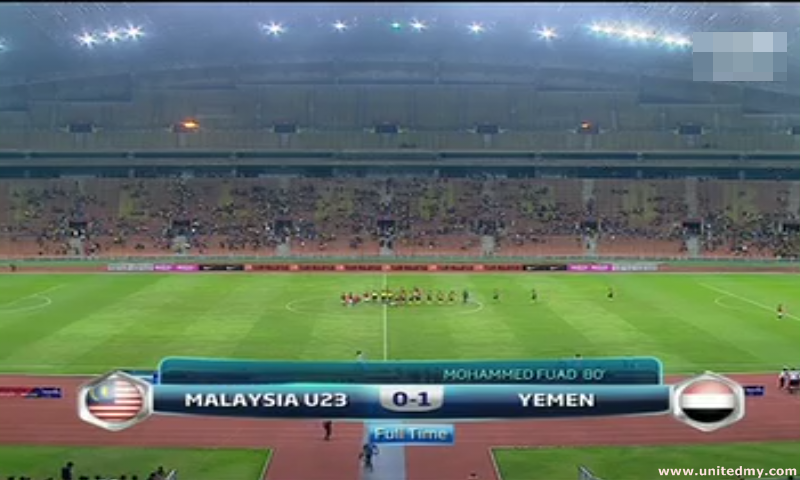 However, Yemen is up against the young Malaysia national team or "Harimau Muda"
There were large crowd cheering for Malaysia national soccer squad under 23 years old under the coach of Datuk Ong Kim Swee. In the second half of the match, Danial was their hope to secure a goal for them. But, the opportunity was minimal. After Danial being replaced, the tactic of resembling tiki taka was adopted. It can be seen that 4 Malaysia soccer squad forwards and strikers tried to form it by 4 footballers. These were the footballers in field of Malaysia national team under 23 years old. Danial 25, Junior 15, Nazmi 31, Farhan 10, Amer 24, Brandon 16, Saiful 8, Amirul Hisham 14, Faizat Ghazali 13.